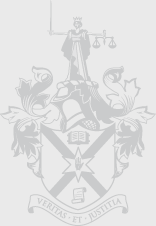 Various publications and other informative literature have been produced by the Law Society of Northern Ireland. All of our publications are available in hard copy format on application to the Law Society of Northern Ireland. Contact us via email to apply for a hard copy publication. Publications which are now out of print may be consulted at the Law society's reference library. Law society publications are also available in different formats and languages upon request.